The ProLeague was different from the Winner's League in that it was impossible for a sole player to win the series through his efforts alone. However, with the introduction of the ProLeague ACE match in 2005, it became possible for one player to win two ProLeague games within a single match day. The very fact a player needed to represent his team for the ACE match despite winning his game meant that the rest of his team only did the bare minimum to open up the possibility of their team winning the series if their ace player had a superlative ProLeague performance on that day by winning two ProLeague matches. Of course, there is the other side of the spectrum, where a player loses both his ProLeague matches despite the rest of their team carrying their weight, such as Flash losing both his matches in the finals of the last ever Brood War-only ProLeague in 2012, or BeSt losing both his games to Flash in the ProLeague finals that took place in 2011. However, this blog will remember the times a player won both his scheduled regular ProLeague match, and the following ACE match after his teammates somewhat let the ace player down by failing to secure the series despite the victory from their ace player. Since no player has won more than 25 ProLeague ACE matches, I will track the records of the most successful ACE match players, and tally up the number of times these players also won their regular ProLeague match to accompany their ACE match victory, thereby completing the perfect ProLeague performance. To clarify once more, this is a record that is separate from any Winner's League performances, where winning multiple matches within a single series was the norm, rather than a rare occurence. Further more, Starcraft 2 performances will not count, even if one player won multiple matches in a single day for the hybrid ProLeague. 1) The ace player in question needs to be sharp and win both his ProLeague matches across multiple maps that he may have not specialized in, without slipping up even once for that day. 2) The rest of the team needs to be competent enough not to lose the series outright, but be incompetent enough to not fully close out the series to allow the ProLeague ACE match to occur. Basically, winning two matches in a single ProLeague series was as close as theoretically possible for a great player to replicate the hard carrying feeling of an all-kill within the confines of the regular format of the ProLeague. Should the ace player even lose one out of the two ProLeague matches he was sent to represent his team under these specific circumstances, he had to face the burden of losing his team the entire series. One hundred percent win rate across two consecutive ProLeague matches, or outright defeat for his team, was the name of the game here, and without further ado, here are the players who succeeded the most number of times within these circumstances. In case of a tie, whoever completed their record faster will be ranked higher. Jaedong had experienced double killing against all the ProLeague teams that ever existed in one form or another, except for his own team, and CJ Entus. Jaedong was notoriously strong versus HITE Spakyz and WeMade Fox, and he ruthlessly massacred both teams throughout his ProLeague playing years. 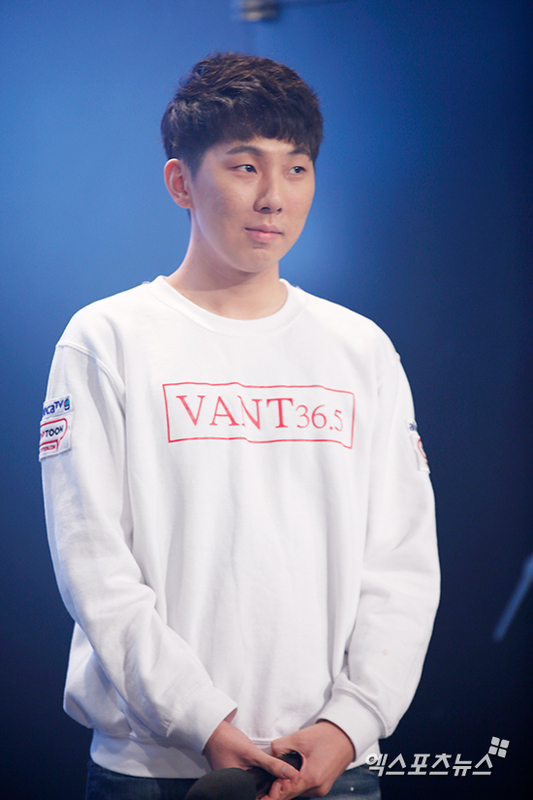 Leta had a fantastic track record of double killing Woongjin Stars, against whom he double killed an amazing six times over the course of his career without even needing to play against them within the Winner's League format. 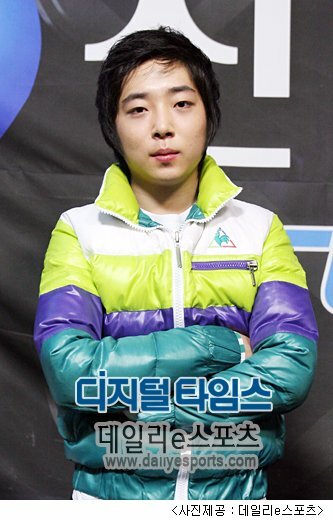 While he was the ace player of HITE Sparkyz from 2008 to 2010, Leta's superlative ProLeague performances, especially his ability drag his team across the finish line despite his team being dead weight (in fact, his teammates such as Justin sold his replays to enemy teams for money), was stuff of legends. There is almost no other player in history who can boast such ProLeague excellence under the most terrible circumstances. 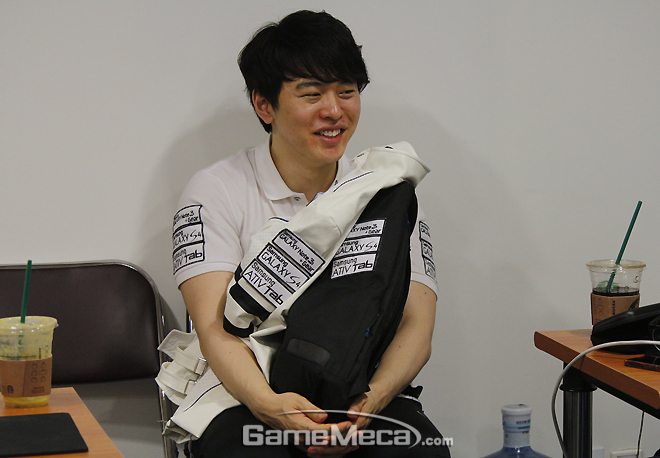 One of Flash's most cherished memories was probably hard carrying his team in the finals for Shinhan 2010/2011 ProLeague finals, where he defeated BeSt twice to seize glory from the brink of defeat, with his teammates having a combined negative record of 2-3 against the SK Telecom T1 players in the finals. Stork's superlative longetivity has seen him through many great moments, as well as having his share of embarassing moments. One of his greatest ProLeague performances was when he defeated both Anytime and Jaedong to stamp his dominance over Lecaf Oz, one of the most powerful one-versus-one teams of all time due to the strength of their dynamic duo. Bisu started to hard carry in the ProLeague after his transfer to SK Telecom T1, and his crowning moment was probably his double kill versus KT Rolster in the finals of SK Planet 2011/2012 ProLeague finals. 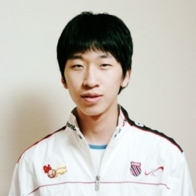 free was the link between two generations of Woongjin Stars, playing the role of the side kick for the side led by GGPlay, and holding the fort by playing the main ace role while players such as ZerO and Soulkey were given time to develop into fine zerg aces. During his tenure he mainly thrashed some of the more weaker teams such as eSTRO. EffOrt is the only player on this list to have three ProLeague victories within a single day outside of the Winner's League schedule, made possible by the unique post-season format that was available for Shinhan 2008/2009 ProLeague. EffOrt was able to defeat Samsung Khan players three consecutive times in a single day, to keep CJ Entus' post-season dreams alive. It was one of the most definitive hard carry ProLeague performances ever witnessed by a player within any given day. EffOrt may have not had the longest of tenure as the ace of CJ Entus, but during his peak, it could be argued that he burned brighter than any other zerg ace outside of Jaedong for this particular metric. He is the only ProLeague ace to make an entry on this list despite having less than 100 ProLeague victories overall. SK Telecom T1's strength as a team came from the fact that they had two superlative ProLeague aces within a single roster. 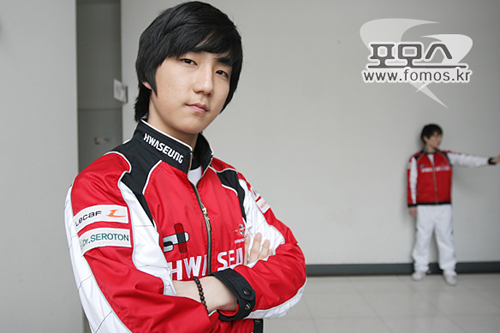 FanTaSy was especially excellent during the post-season, as exemplified in his performances versus Hwaseung Oz in the finals for Shinhan 2008/2009 ProLeague, where he defeated Jaedong twice to secure the title for SK Telecom T1. 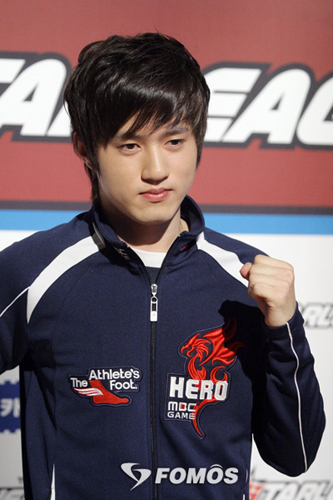 ZerO was a respectable zerg ace who did his duty for his team after free started to suffer from wrist injuries, and faltered as a player. While he did not set the world on fire by any means, he was called upon to carry his team time and time again, and he manned up to that heavy responsibility even if he didn't always succeed under those circumstances. JangBi is another player on this list who has far more double kill counts compared to what could be expected given his overall number of ProLeague victories. 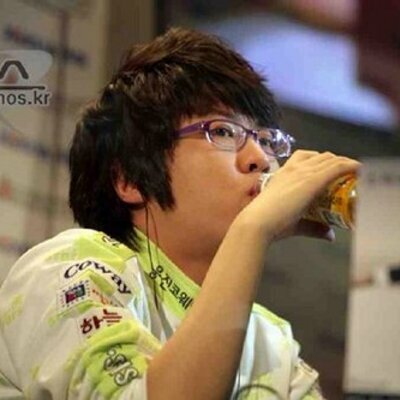 After struggling to adjust to performing to his potential in televised matches, JangBi started to look like one of the very best protoss players in the world before falling into mediocrity after heavy disputes with his coaching staff resulted in him barely playing the game during practice. However, during his short reign of terror circa 2008, he was able to shut down numerous teams with hard carrying performances. fantastic, loving all the blogs you are posting. Another interesting look at BW history. But I have just one question. 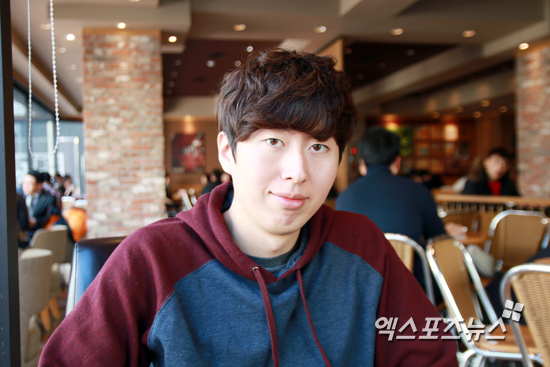 Is Jangbi's head really that big compared to his body?? ?